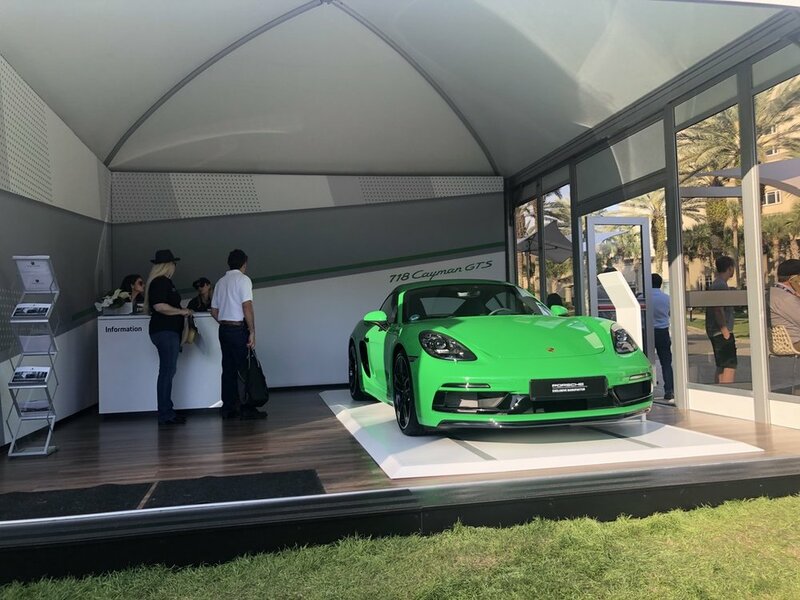 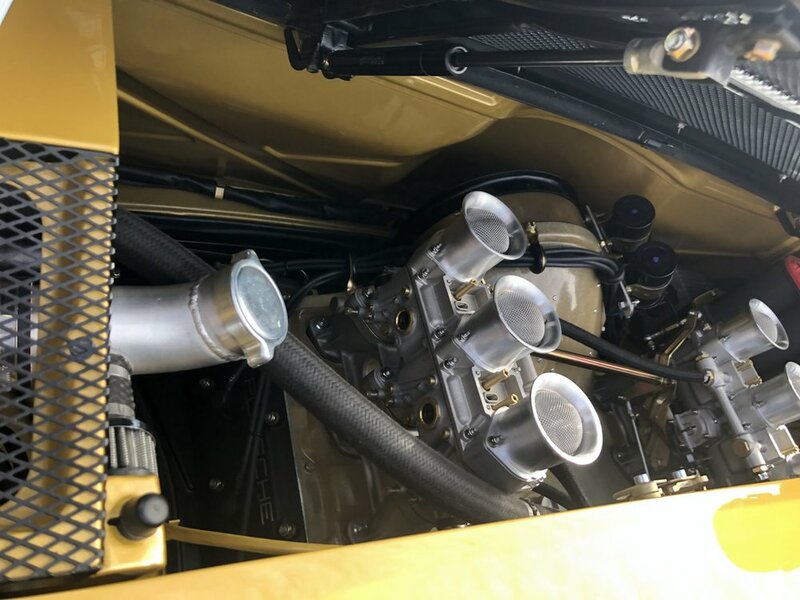 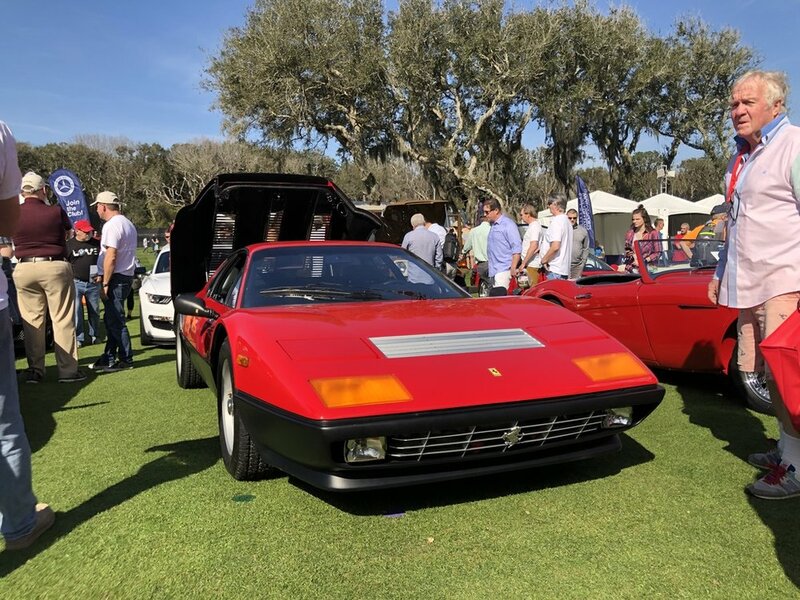 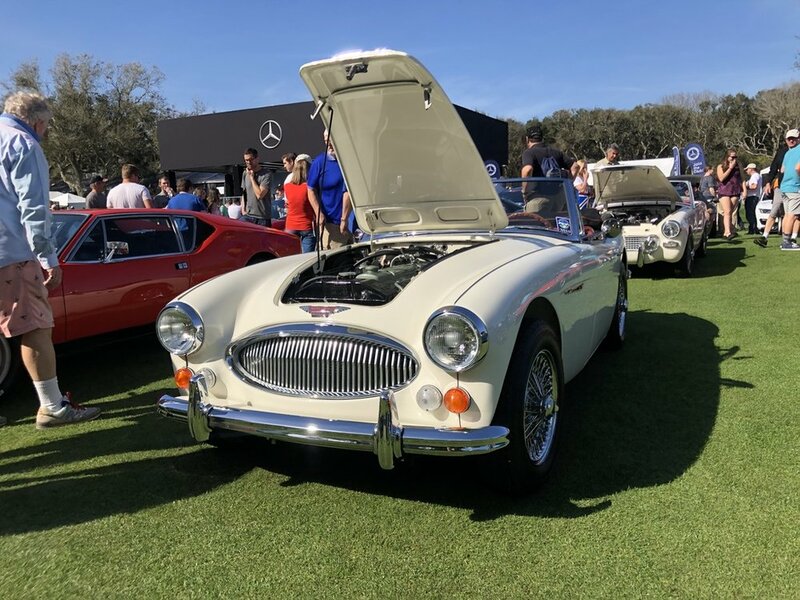 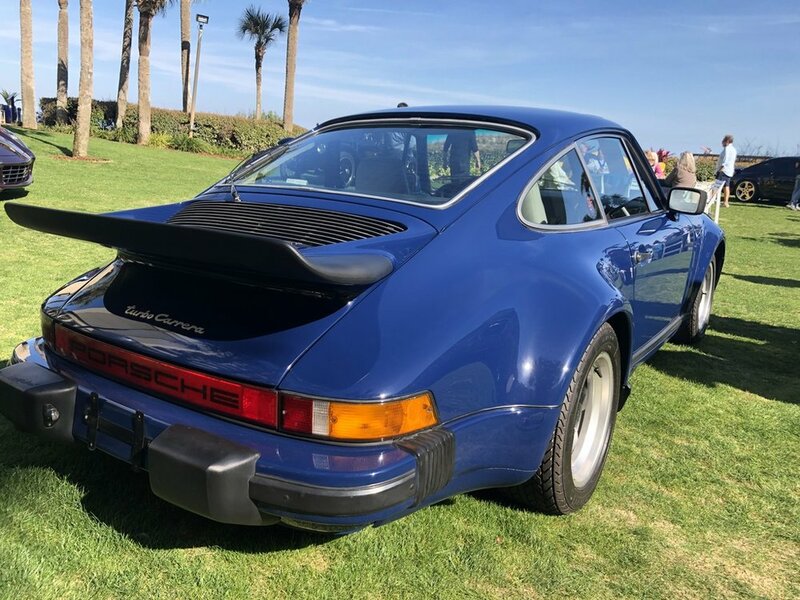 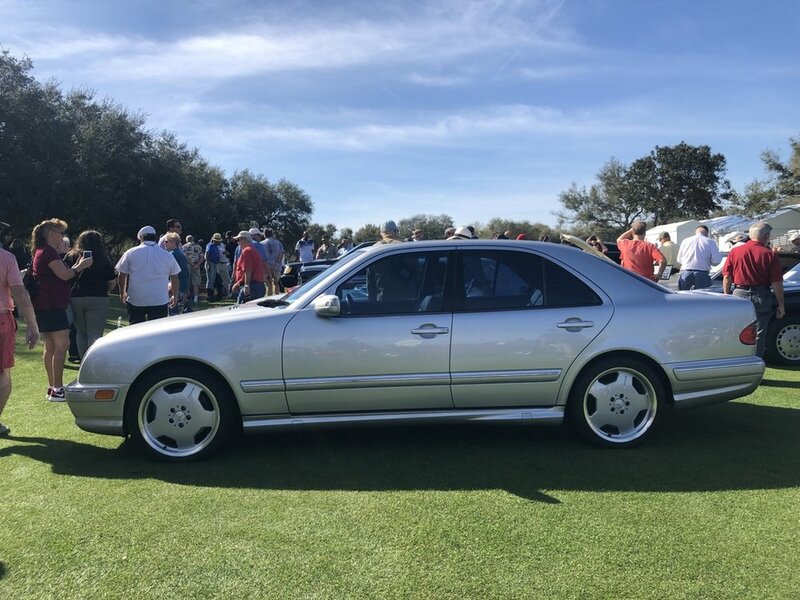 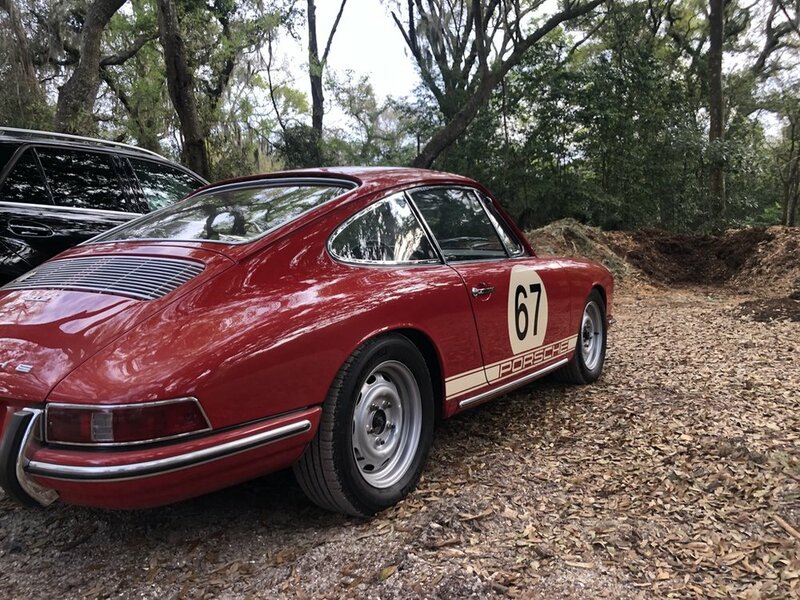 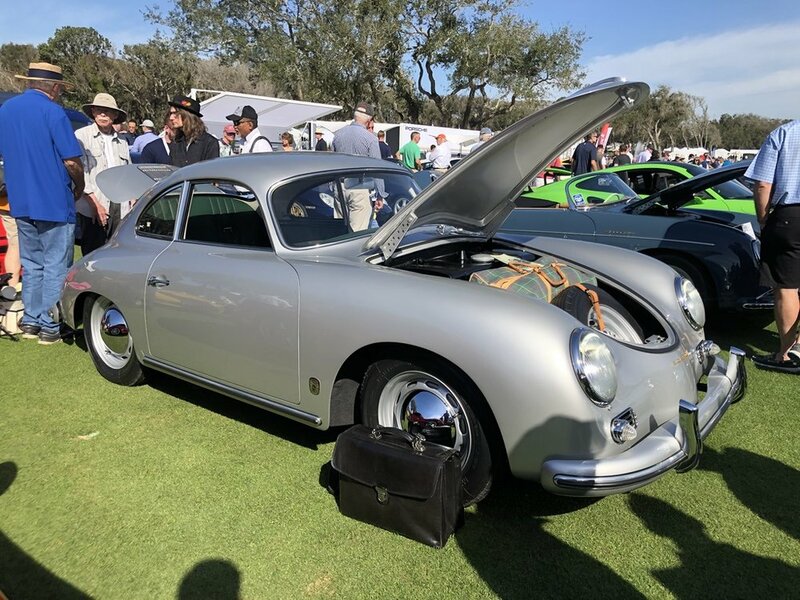 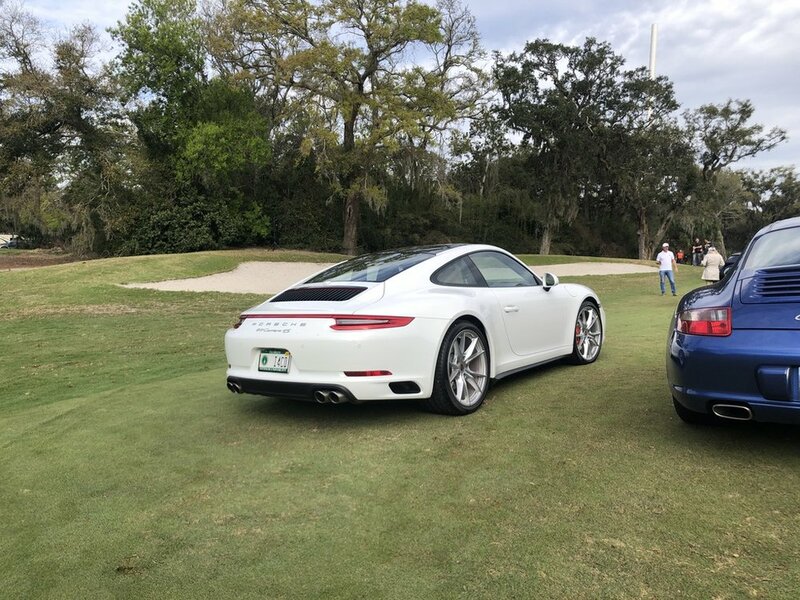 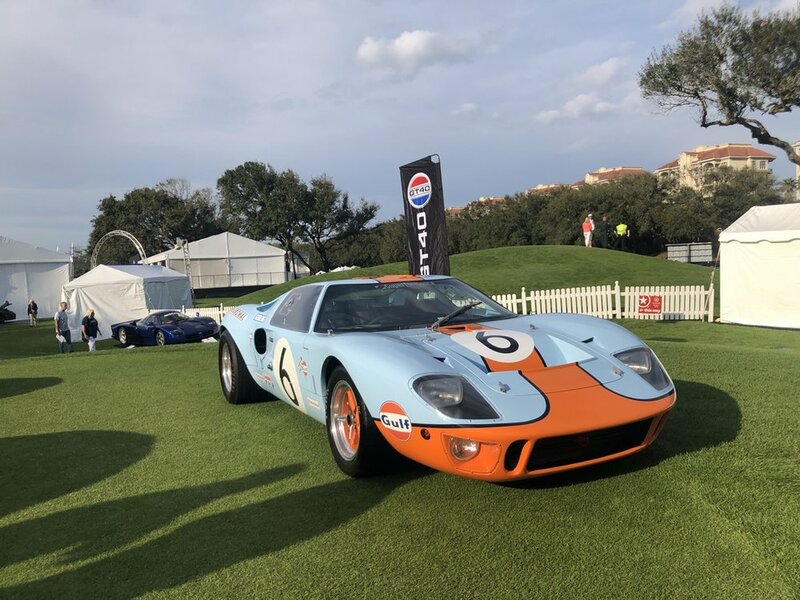 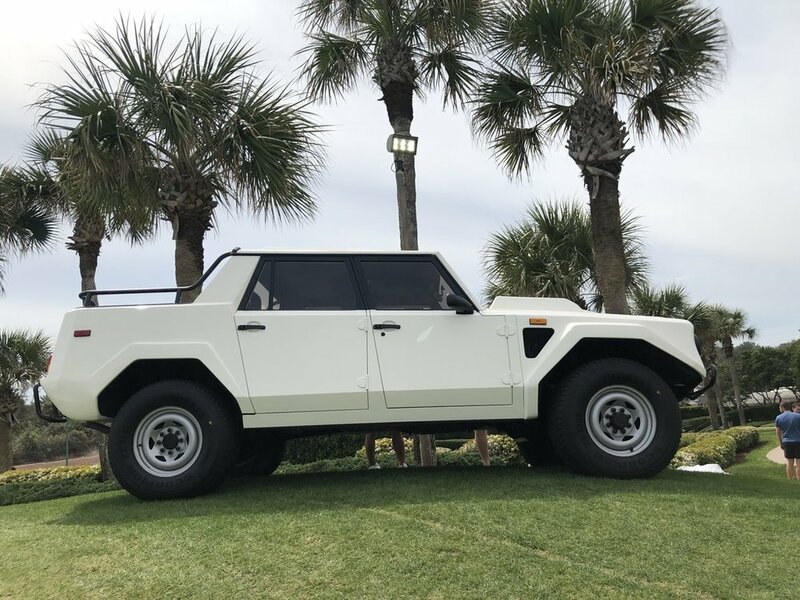 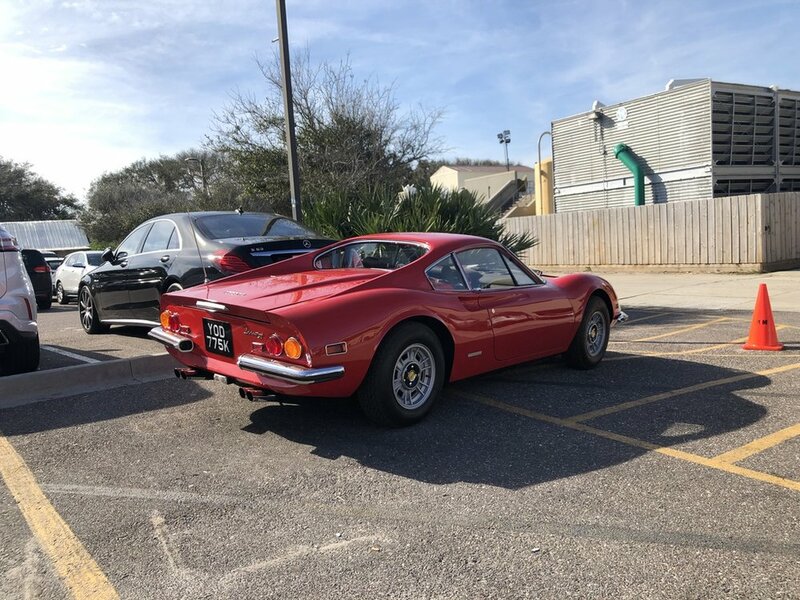 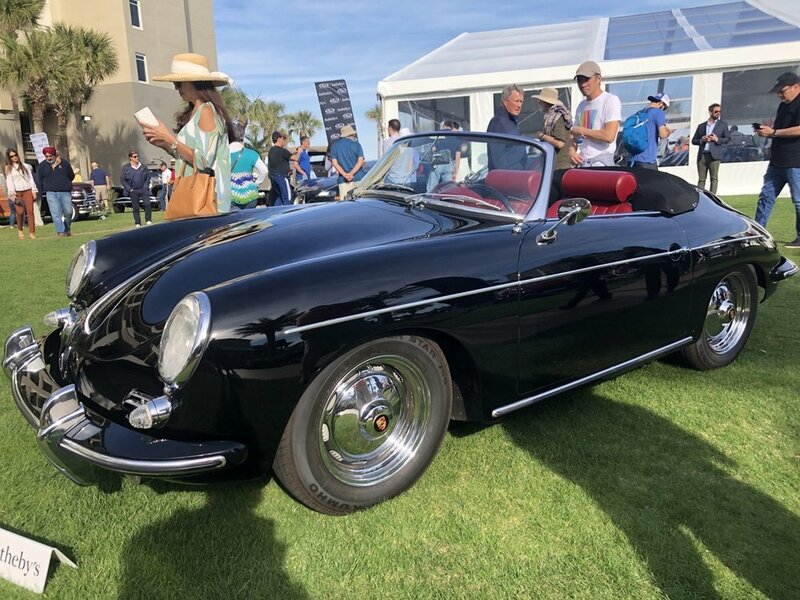 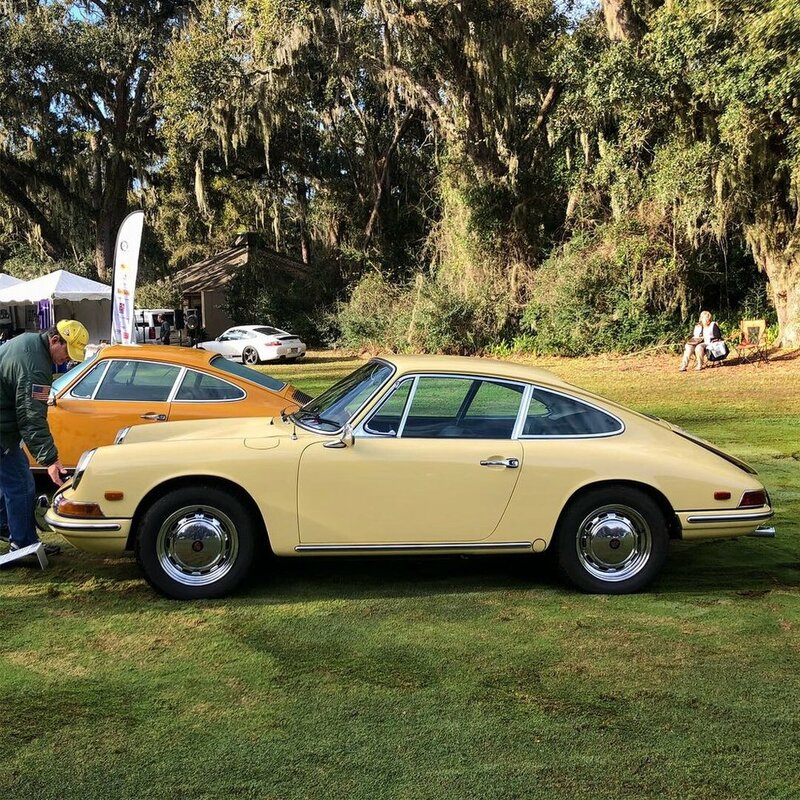 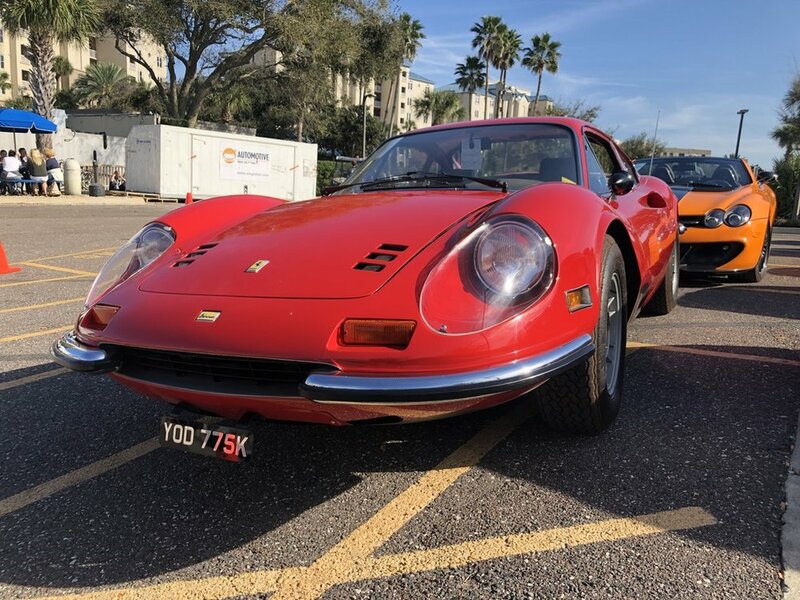 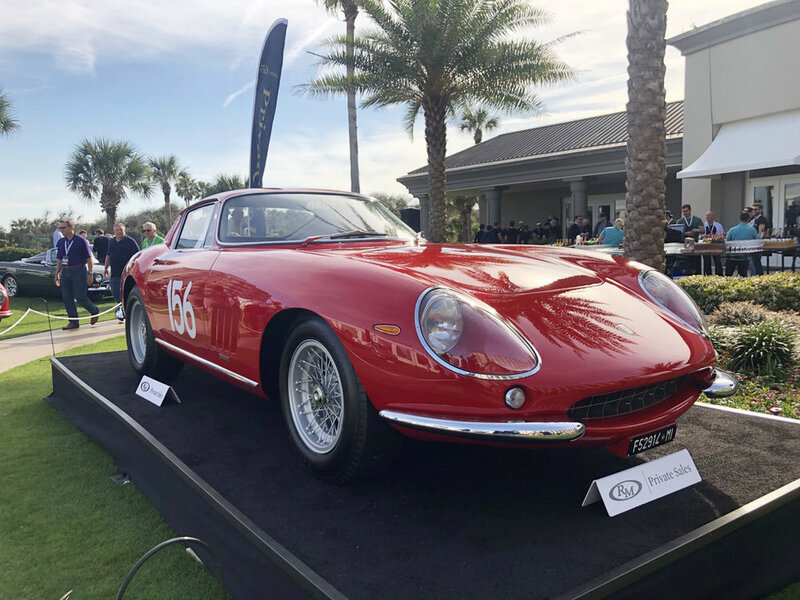 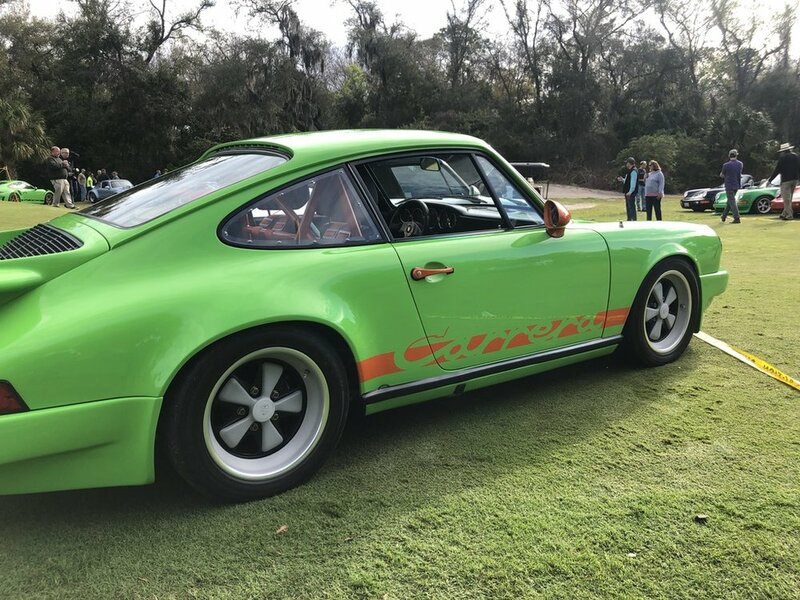 This March, Ehrlich Motorwerks traveled to Amelia Island to attend some of our favorite car events. 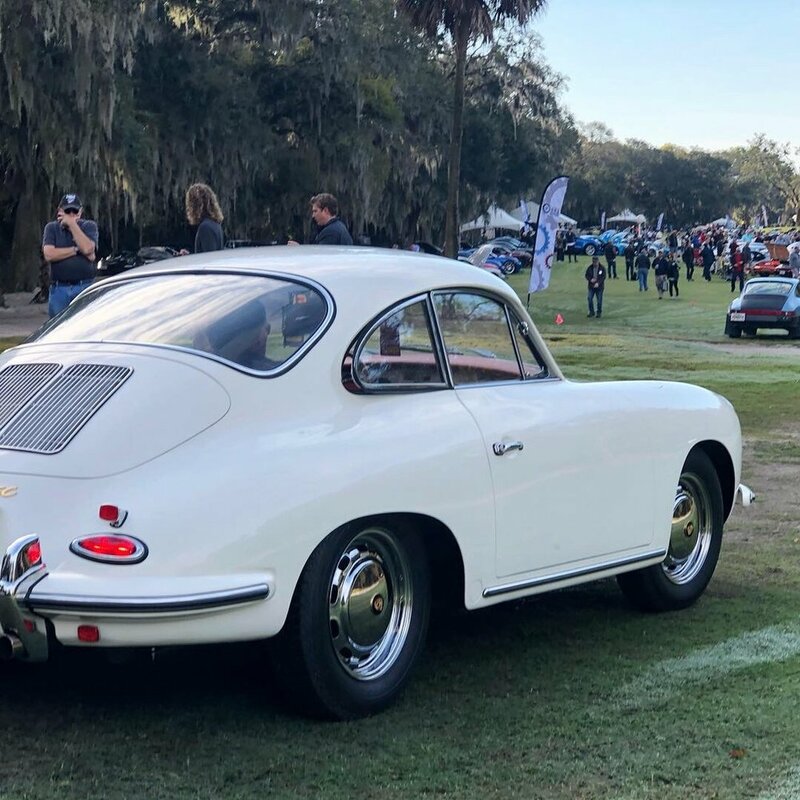 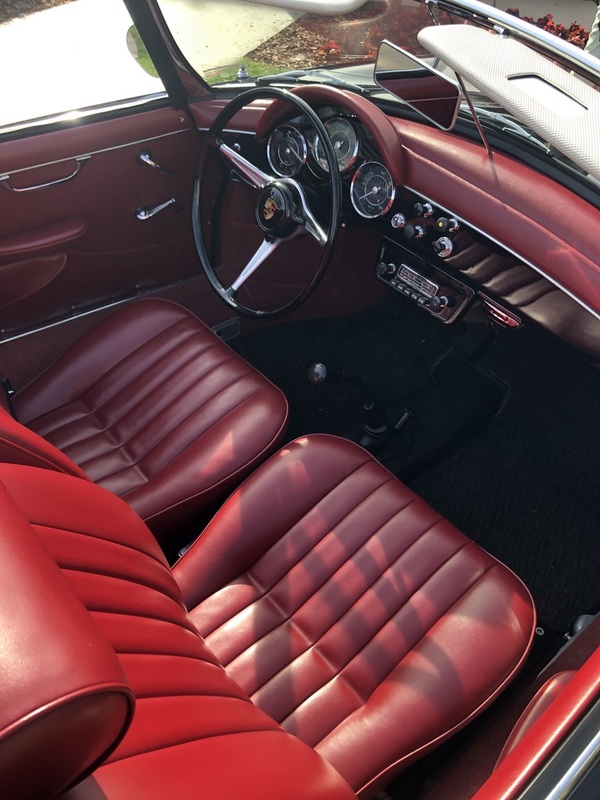 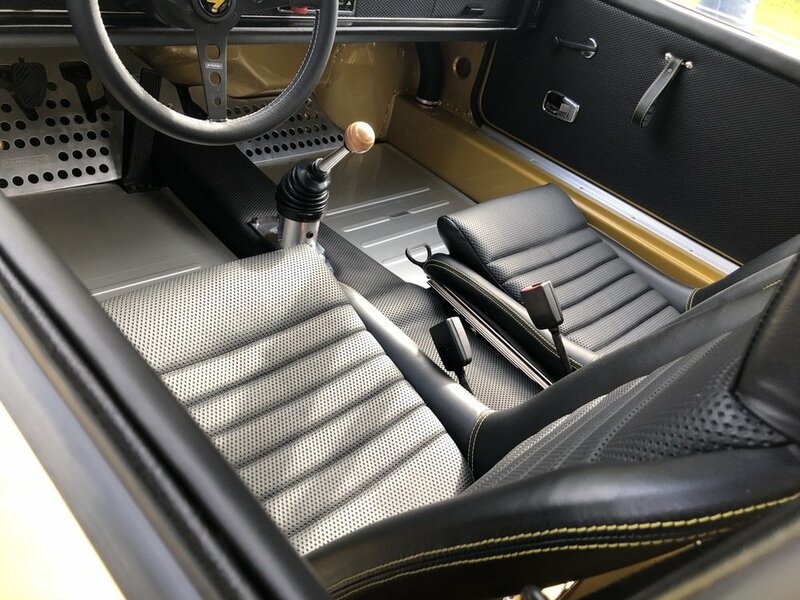 We always enjoy the visuals of seeing the cars we love, cars we rarely see, and being inspired by the beauty of automotive design and styling. 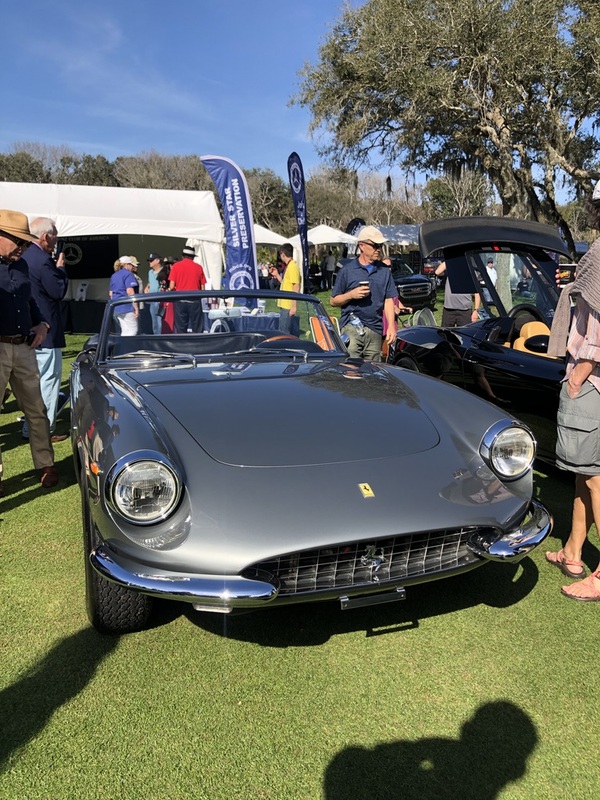 Outside the cars, we also get to meet new friend, visit with old friends and see some of the truly passionate auto enthusiast. 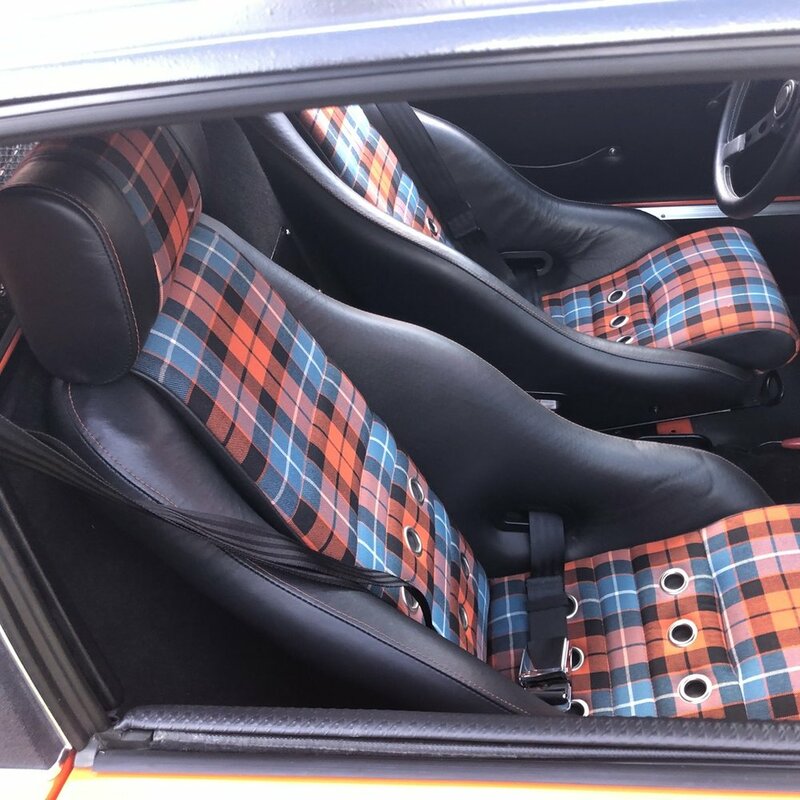 The auctions scene is always interesting, and sometimes confusing.